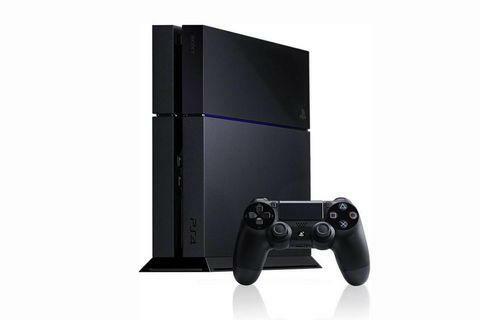 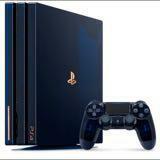 Wanted to Buy New/ Preowned/ Faulty PS4 Console. 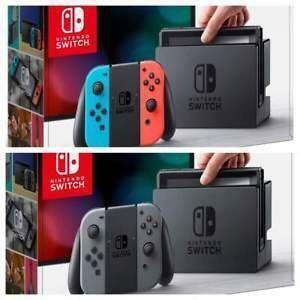 Wanted to Buy New/ Preowned / Faulty Nintendo Switch Console. 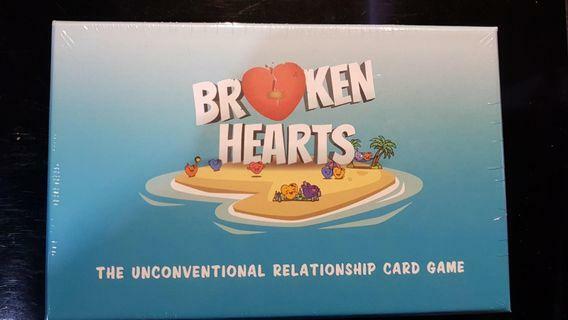 Wanted to Sell/ Trade Brand New Broken Hearts Card Game. 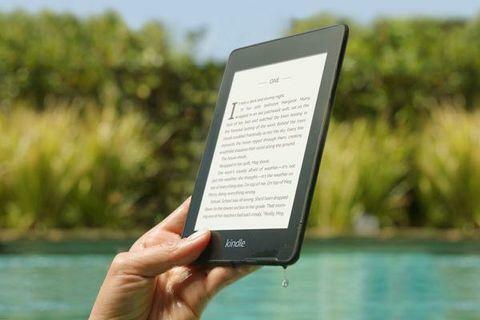 Wanted to Buy New/ Preowned Amazon Kindle Paperwhite. 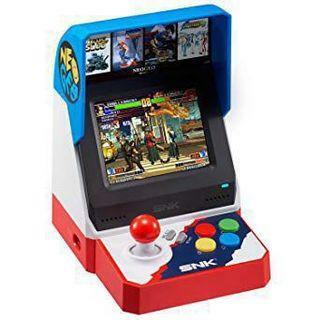 Wanted to Buy New/ Preowned SNK Neo Geo Mini. 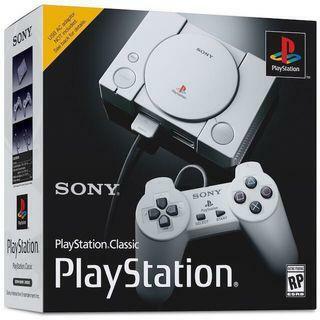 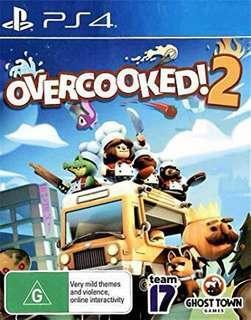 Wanted to Buy New/ Preowned Playstation Classic Mini. 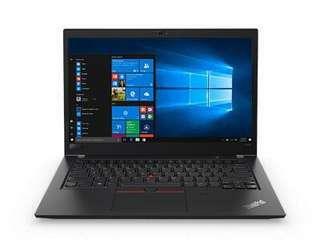 Wanted to Buy New/ Preowned/ Faulty Laptops. 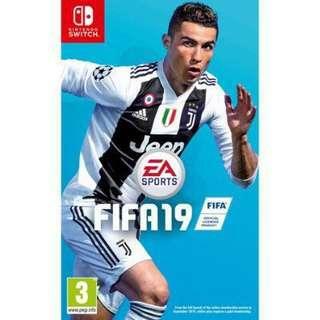 ( Preowned ) Switch Fifa 19 For Trade/ Sale. 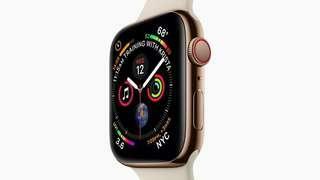 Wanted to Buy New/ Preowned/ Faulty iWatch Series 4. 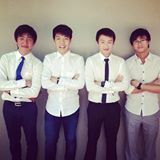 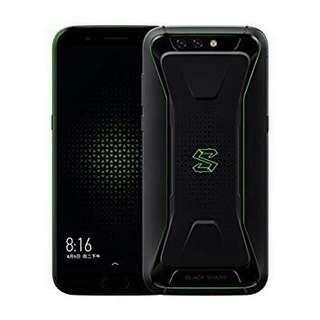 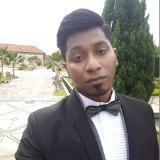 Wanted to Buy New/ Preowned Xiaomi Black Shark. 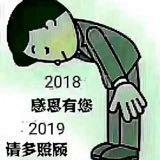 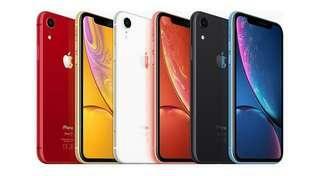 Wanted to Buy New/ Preowned iPhone XR. 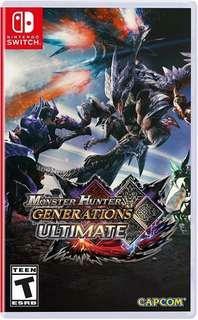 Wanted to Buy New/ Preowned Super Smash Bros. 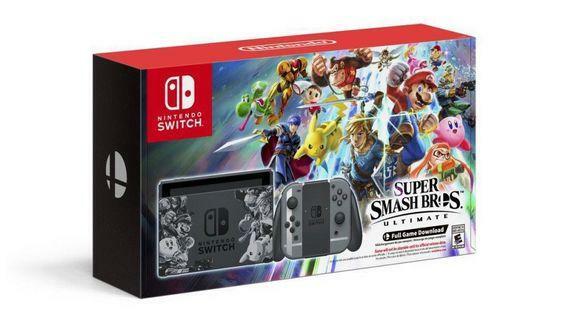 Ultimate Nintendo Switch Console. 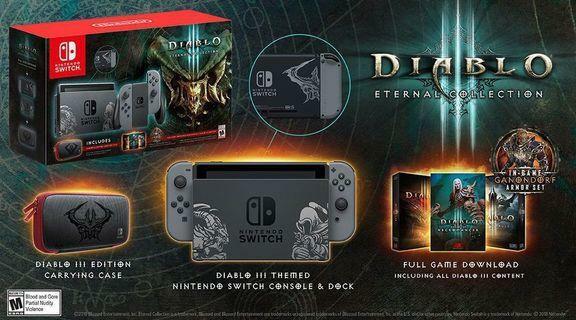 Wanted to Buy New/ Preowned Diablo 3 Nintendo Switch Console. 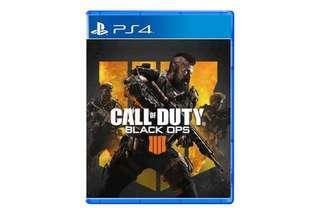 ( Preowned ) PS4 Call of Duty Black Ops 4 For Trade/ Sale. 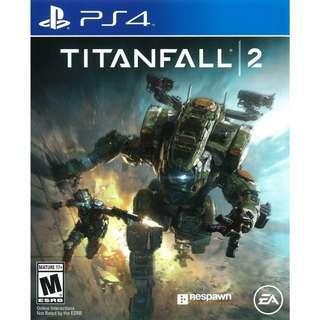 Wanted to Trade/ Sell Brand New PS4 Titanfall 2. 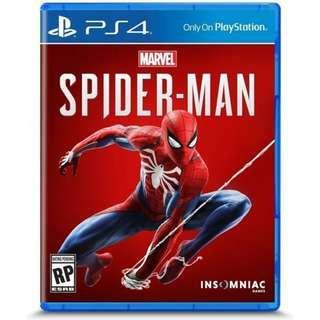 ( Preowned) PS4 Spider-Man For Trade/ Sale. 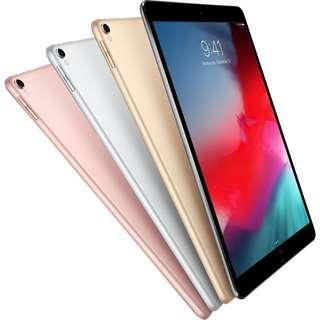 Wanted to Buy New/ Preowned/ Faulty iPad Pro 10.5/ 11/ 12.9. 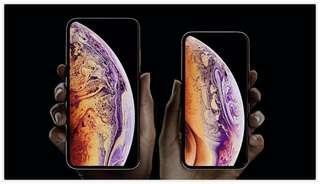 Wanted to Buy New/ Preowned iPhone XS/ XS Max.